I have a passion for music, and I love working with my students. My focus is on equipping my students with well-rounded music theory knowledge as well as strong piano techniques, because taking piano lessons may last as long as 20-30 years, but ultimately, I would like my students to develop the necessary skills to play their own music, be their own teachers and have their own unique styles. I Strongly Believe that anyone who is willing to put in a fairly regular schedule of practice can be successful at learning to play at whatever level they strive for. 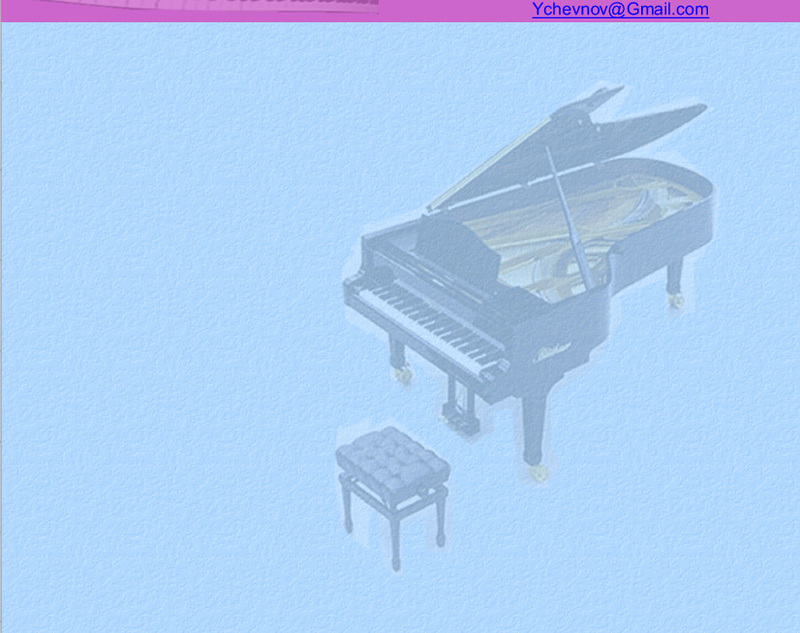 I offer piano lessons in North Andover, MA. My studio provides instruction in a fun and creative environment for students to grow as musicians. Ages 5 to 85 can enroll in private weekly lessons for 30, 45, or 60 minute sessions. Lessons emphasize musical appreciation, technique, theory, ear training, and memorization. Students participate in 2 recitals during the school year.